Wait until you see our before-and-after photos! Raise your hand if you’ve ever been guilty of not cleaning your makeup brushes often enough. 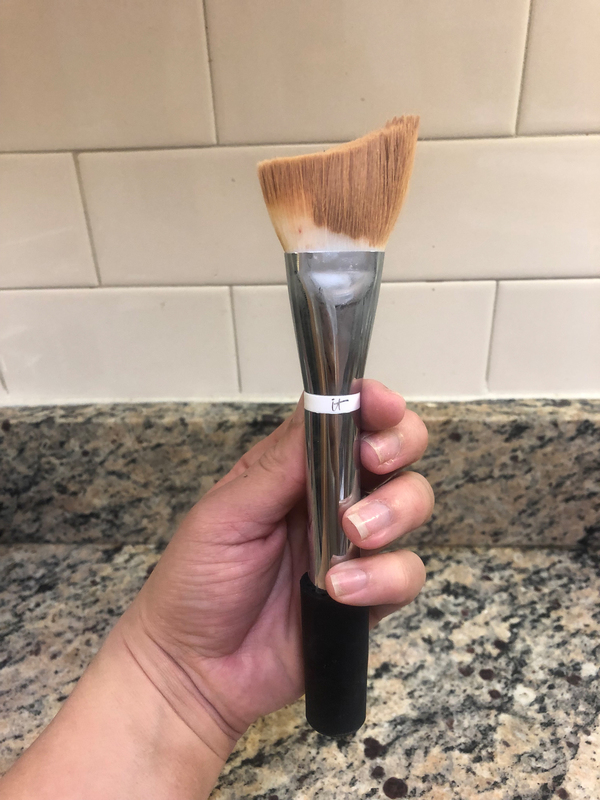 It can be hard to thoroughly clean makeup brushes, especially if you’re nervous about ruining them or worried that they won’t dry quickly enough. 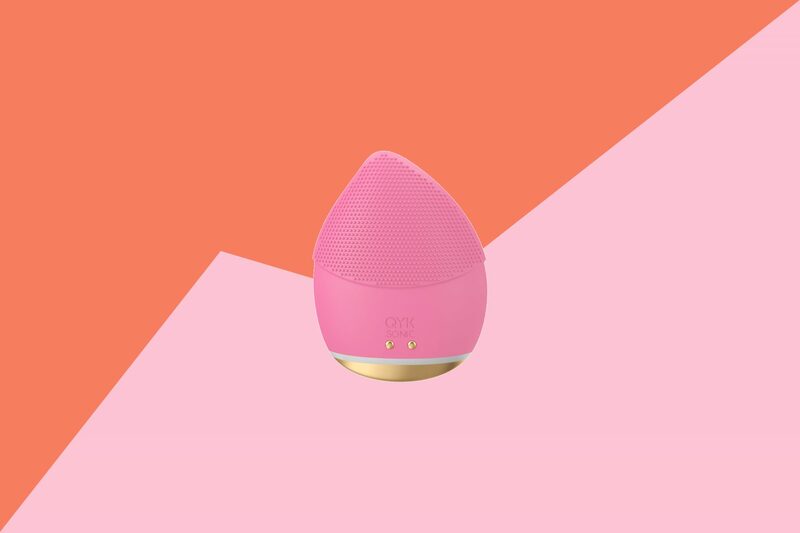 But now, it’s time to put all those makeup brush cleaning woes aside because I’ve found the most life-changing beauty gadget that perfectly cleans makeup brushes in a matter of seconds—and I’m honestly not sure how I’ve gone this long without it! If you finally want to stop neglecting your dirty makeup brushes (or are looking for an easier way to clean them), you need to invest in the StylPro Makeup Cleaner and Dryer on Amazon ASAP. 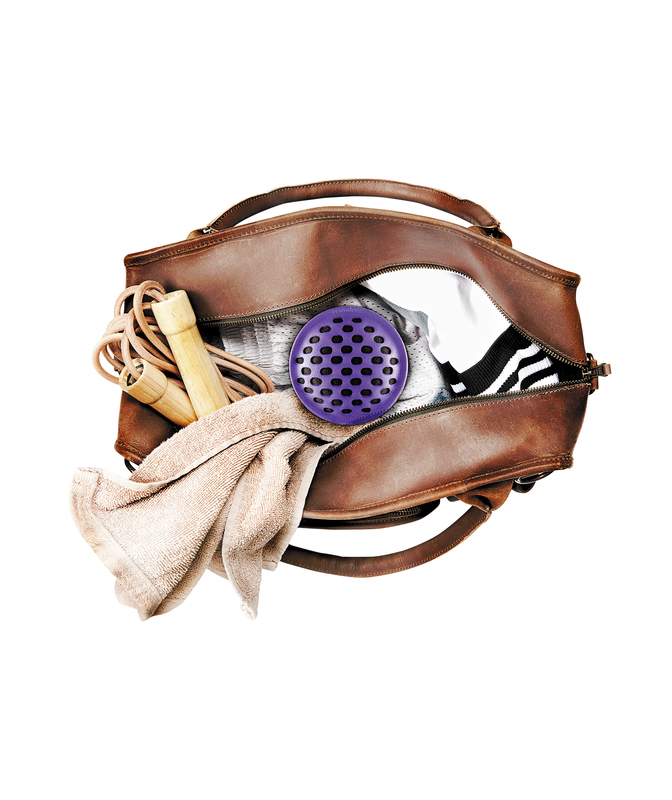 Even if you have several brushes of varying sizes that need to be cleaned, the StylPro will do the trick. It comes with everything you need for a deep clean of your beloved brushes, and it costs just $35 making it a steal—especially if you’ve been buying new brushes instead of cleaning them. The StylPro is very simple to use, and it’s battery-operated—it even comes with two AAA batteries—so you don’t have to worry about lugging around an additional charging cord (like so many other beauty gadgets require). I have to admit, at first I was very skeptical that the StylPro would actually be able to clean my brushes completely considering I haven’t washed them in months (bad,I know). But instead, it surpassed my expectations and I was in awe of how well it worked in a matter of seconds. Before using the StylPro Makeup Brush Cleaner. To start the cleaning process, you first have to decide whether you want to use a cleaning solution or soap and water. It’s suggested to use the grapeseed and argan oil-infused StylPro Cleanser ($9; amazon.com) without water if you’re washing brushes that have been used for thicker formulas, like a liquid foundation. But if you’re cleaning makeup brushes that have mostly been used for powder, soap and water works great. 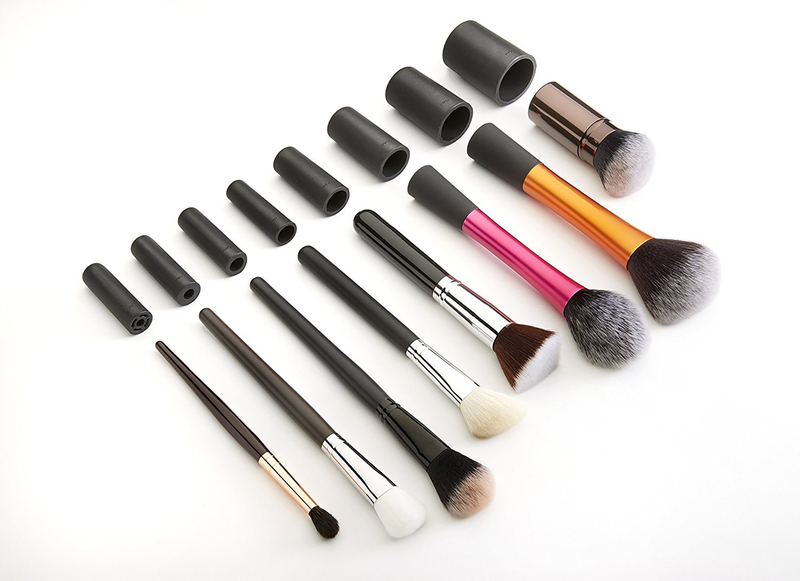 Next, be sure to choose the right silicone “collar” that fits your brush—the set comes with eight different sizes. 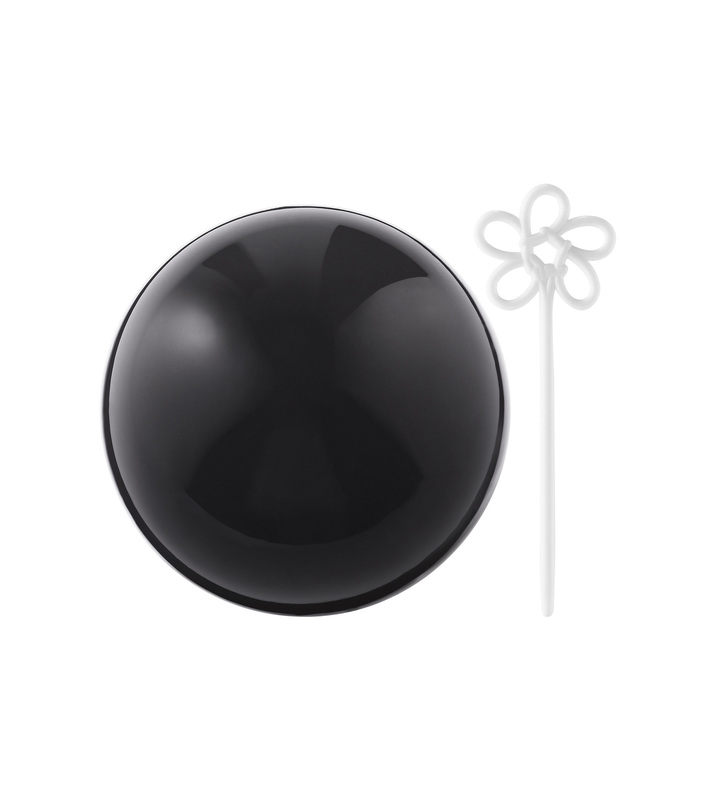 You’ll use the collar to attach the brush to the battery-operated handle, which will then spin the brush inside the unbreakable Tritan cleaning bowl. The collar should fit snugly against the brush so it doesn’t fall off when attached to the cleaning handle. After filling the bowl with your desired cleaning solution, dunk the brush for about five seconds in the water, and then turn on the device and let it spin for about 10 seconds. After the brush has spun in the cleanser for 10-15 seconds, lift the brush above the water and let it spin for another 10-15 seconds. I did each step for a little longer (about 20 seconds) just to make sure each brush was fully cleaned and dried. I’m happy to report that when I took my brushes out, they were actually spotless and fully dry. In fact, I could have used my makeup brush right then and there for my foundation! 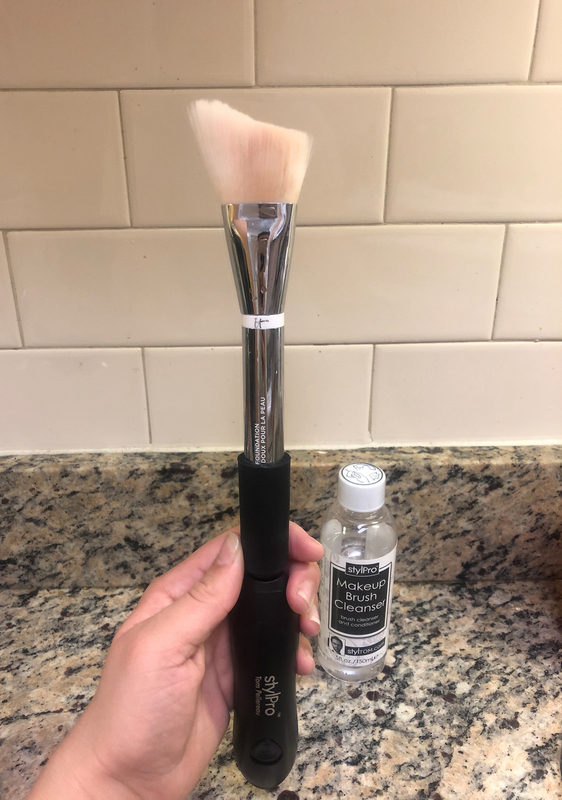 Granted, I use an-all white brush (which will probably never look fully new again), but it was completely dry and free of any foundation after I finished the full process. After using the StylPro Makeup Brush Cleaner. 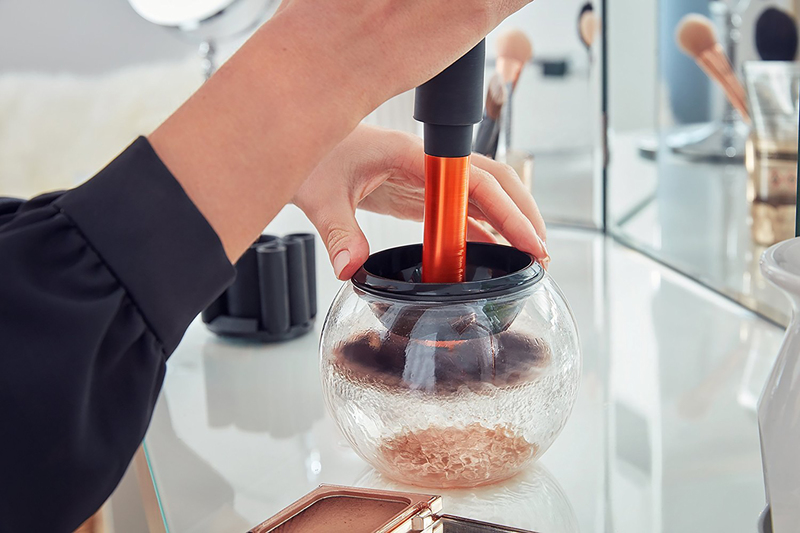 After trying the StylPro, I’ll never use a different method to clean my makeup brushes again. Dare I say it, but it was actually extremely satisfying to see them get super clean! 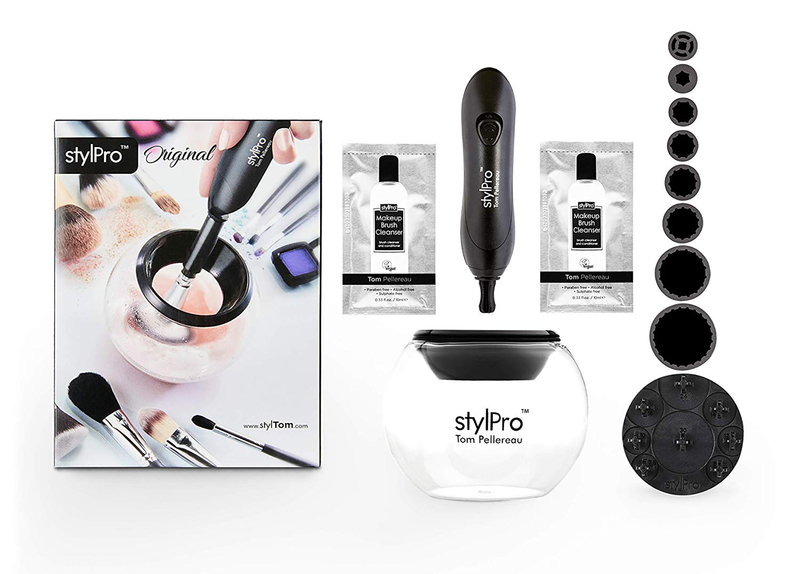 You can shop the StylPro set below on Amazon for only $35.